Yahoo! Inc (NASDAQ:YHOO) said it had taken over mobile ad startup Admovate without disclosing the purchase price. The Internet giant said that the deal is in line with its strategy to invest in its advertising technology platforms including Apt, Genome, and Right Media. Thanks to the addition of Admovate’s personalisation technology, the company would be able to boost its mobile advertising capabilities, it added. Yahoo! 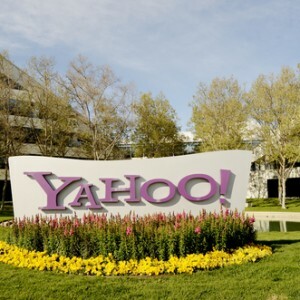 said further that it will welcome Admovate’s engineers to its Yahoo! display advertising team in Sunnyvale, California. Earlier this month, the company purchased San Francisco-based email management apps developer Xobni Corp in the same week the digital media major announced its acquisition of New York-based startup Qwiki Inc. In June, Yahoo! wrapped up its USD1.1bn (EUR837.8m) cash takeover of media network Tumblr Inc.